If you want to impress potential customers and clients, you need to pay attention to the details. After all, your promotional materials say a lot about your business. 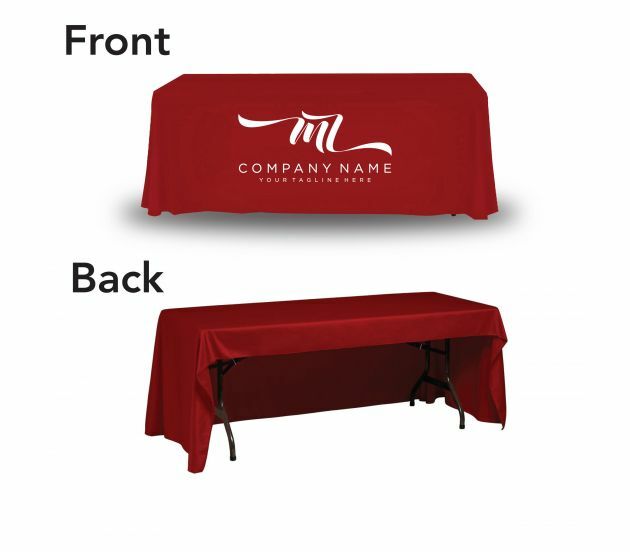 At a trade show or exhibition, first impressions are especially critical. 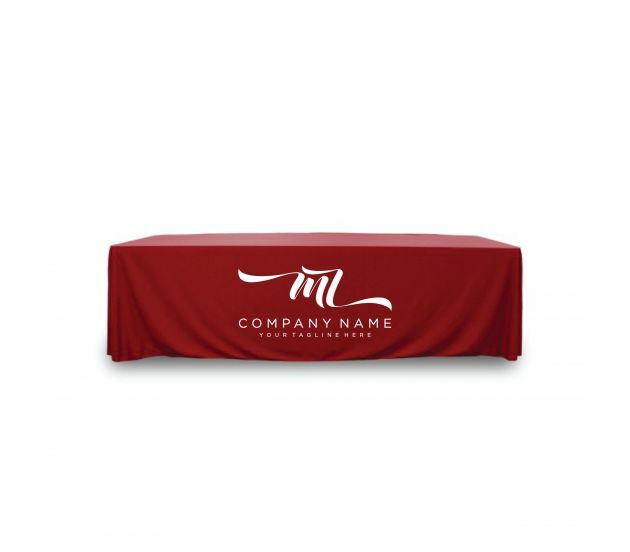 Count on our attractive custom table cover fabric to give your presentation that extra touch of professionalism that gives you the competitive edge. We work hard to provide a truly outstanding experience for all of our customers. 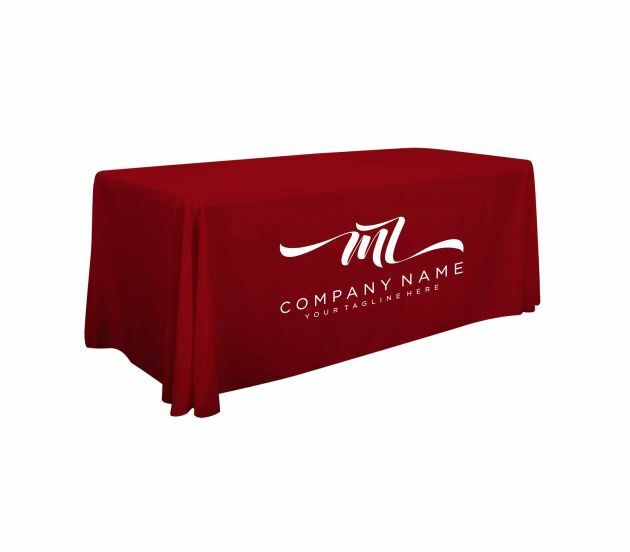 If you need assistance planning the details of your custom table cover fabric, or if you have any requests or questions at all, our helpful team is standing by to help. 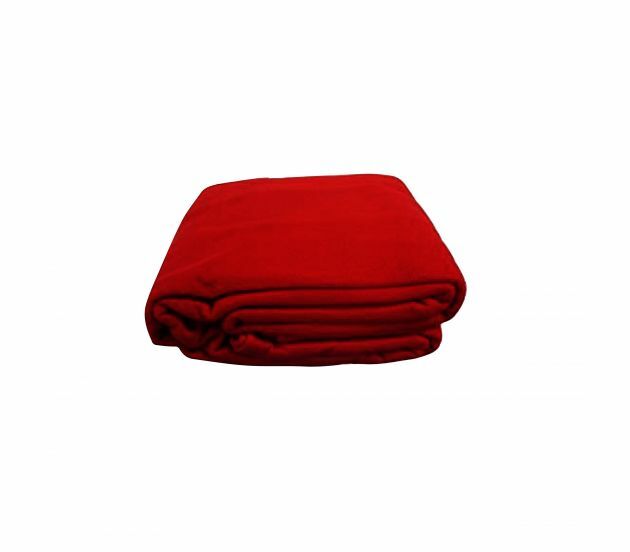 Place your order with 100% confidence, knowing that we stand behind our products and service. We understand that you have deadlines. That’s why we offer the fastest turnaround times in the industry. In fact, we’ll even ship your table cover fabric the same day if you place your order by noon PST. To get started, simply select your options and upload your design. To speak with a helpful expert, call (702) 754-6360 or email info@777sign.com. Place your order online today.